We are not a deck builder. We are a Professional Remodeler that builds decks. What is the difference? We take our honed design/build skills and staff and apply them to your deck. 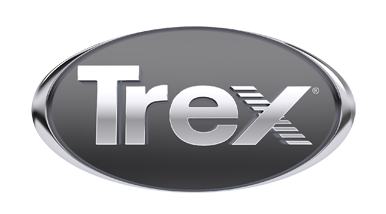 Afterall, through TREX you have chosen the best decking product so why not hire a contractor of equal quality? Our Motto: "The way you want it"